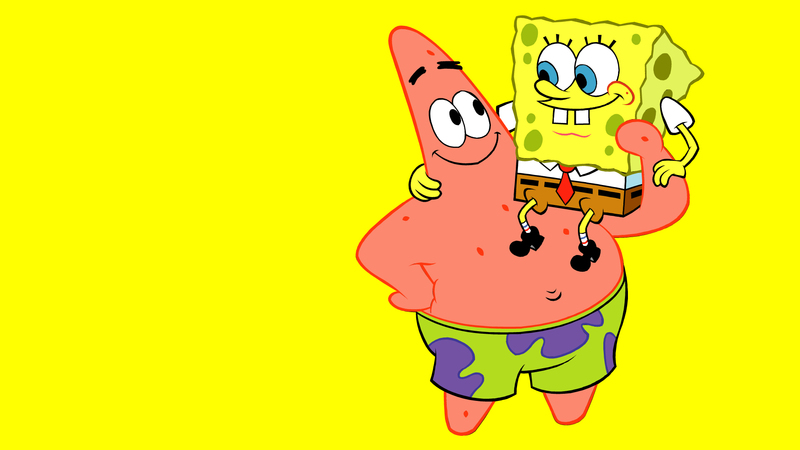 Spongebob and Patrick. . HD Wallpaper and background images in the 海绵宝宝 club tagged: photo spongebob and patrick friends. This 海绵宝宝 photo contains 动漫, 漫画书, 漫画, 卡通, and 漫画卡通. 你 Like Krabby Patties Dont 你 Squidward! Patrick 星, 星级 from the Episode "Planet of the Jellyfish"
"Cleanliness is 下一个 to managerliness."